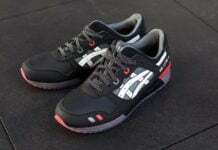 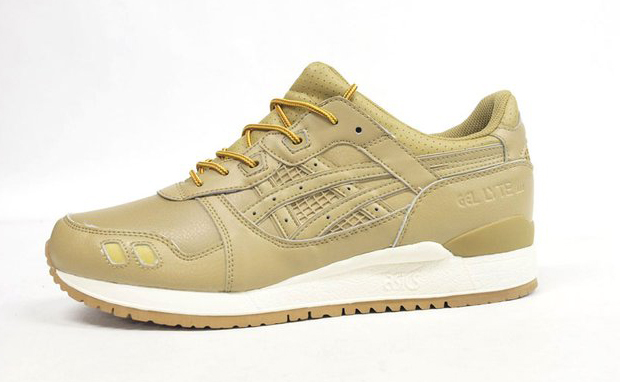 The Asics Gel Lyte III has been making waves through the sneaker world. 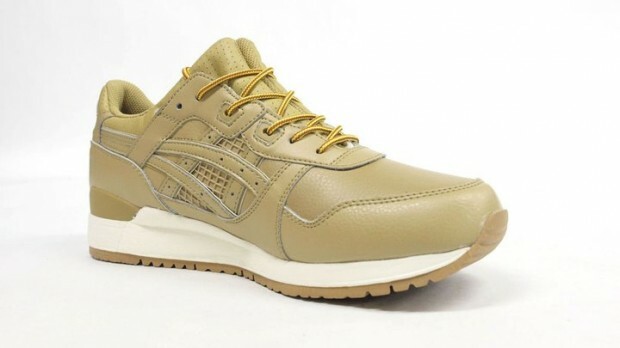 Just recently we saw images of the Asics Gel Lyte III in a Black/Gold colorway which received plenty of praise and approval. 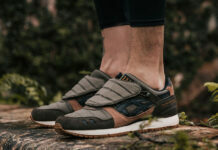 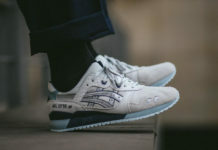 Donning a similar look to the “Work Boot”, the White/Beige Asics Gel Lyte III comes in with a much more subtle look than its much louder and brighter counterparts and identical laces as the “Work Boot”. 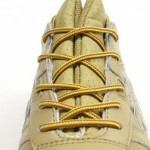 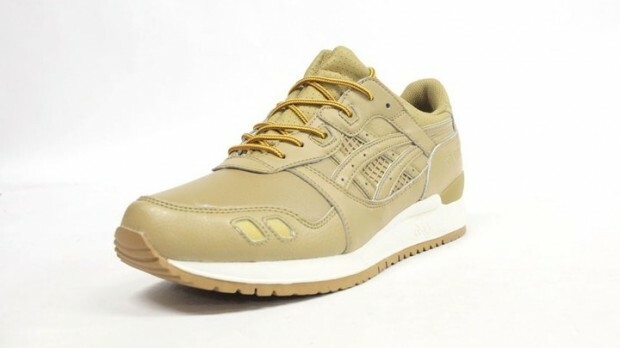 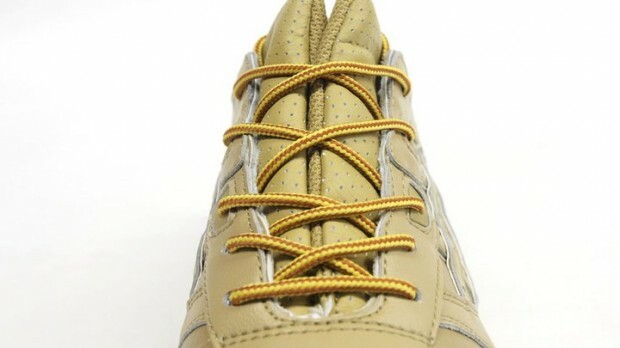 The Asics Gel Lyte III will feature Beige on the upper, White on the midsole, and a gum outsole.